FindSpace.in blog: How to start a business by renting out a kiosk space? How to start a business by renting out a kiosk space? In this competitive world full of big giants already established, up and running - you might as well fail if you are a small retailer trying to rent out prominent places. So, to stand out in these situations and at the same time have a great presence to kickstart your business, you might wanna think about renting out a kiosk in places where you can meet, educate, market and sell your products. Moreover, getting that perfect space for retail is hard. To overcome these situations, one can rent a kiosk inside a mall, posh localities, high rise streets or tech parks. Choosing the right location comes into play when you can identify the target audience. Finding or identifying the right audience plays an important role not only in choosing your location, but also in your marketing and sales of your product. So, identify the audience you want to target and whom you want to attract. Getting to know your budget is really important before you start any business. Think of how much you can invest, how much you can spare on a daily, weekly or monthly basis and what should be your ROI. Having a clear picture is really easy when you look into someone who is in the same business. See if there are any others doing the same thing nearby and get to know what they are missing out and how you can attract your audience better. It’s always better to open in an untapped market, but we cannot always expect to be the only fish in the sea. Even if you want to do a temporary kiosk business, you should always look for that perfect place where you can get the best ROI. Choosing right location will help you market and sell your brand better. Always choose a location where you can reach out to most of your target audience. Take help from people in business, look for places where you can make the most. 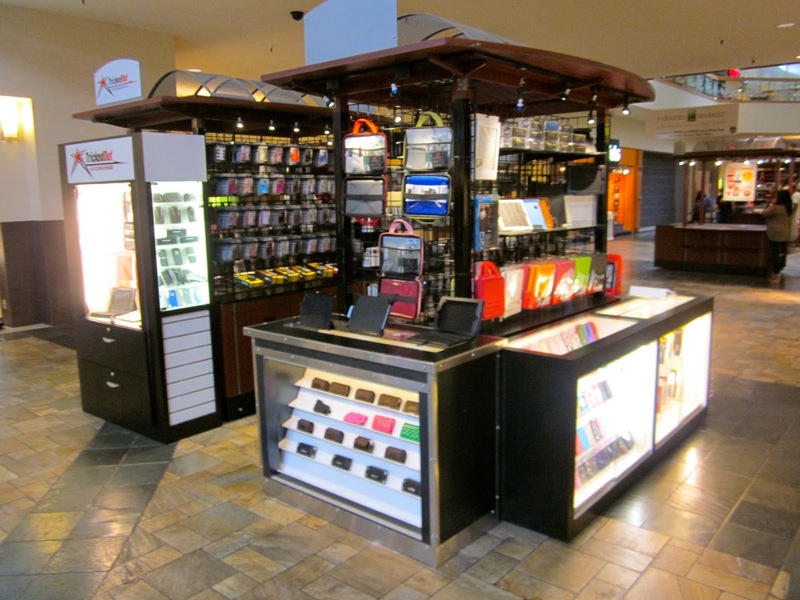 Kiosk’s can be rented out for short term or long term depending on where they are located. So, decide what you are looking for! Are you looking for a spontaneous attention to try new market for your product or do you want to have a long term commitment, where you want to settle down? That’s something you have to decide now! Do your homework on realty, creating clutter, competitor analysis, leases if any, industry standards, etc. It’s always better to have an idea about what to expect and how much to expect from your business, especially if it’s a small scale short term rental. Without much investment on the setting up part, you can always predict what you can have in return. There are more to decide like hours and days of operation, parking restrictions, conducting events, gift certificates and loyalty programs, appearance, etc. We will leave that to you; you know your business better than us! How about we look for a kiosk space? Try FindSpace™ for your business needs!